Reap all these benefits and more when you choose to pull out all the stops in ensuring that you look good all the time. 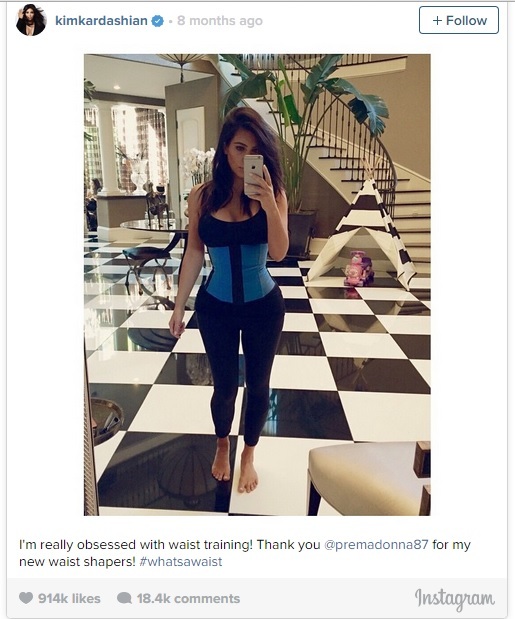 Don’t waste another minute and get a waist trainer of your very own! Includes Free Waist Training Guide on purchase.